I still experience pain on chewing hard or crunchy foods 4 months after 2 amalgam fillings were replaced with composite. The pain is in the centre not on the corners. I went back to the dentist twice only to be told to wear a mouth guard all night as i may be grinding my teeth or to pay more and have amalgam put back in. I have had extensive dental work and before this I have never had this problem. I was told they maybe cracked, but there was no problem prior to the work. And if i scratch the centre of each tooth with my fingernail it is sensitive even without pressure. The teeth are not sensitive to hot or cold. I have been using sensitive toothpaste since the treatment. Could this just be bad dental work? With out seeing the teeth I can’t give you a diagnosis, however, sensitivity to biting hard things can be a result of a crack in the tooth. 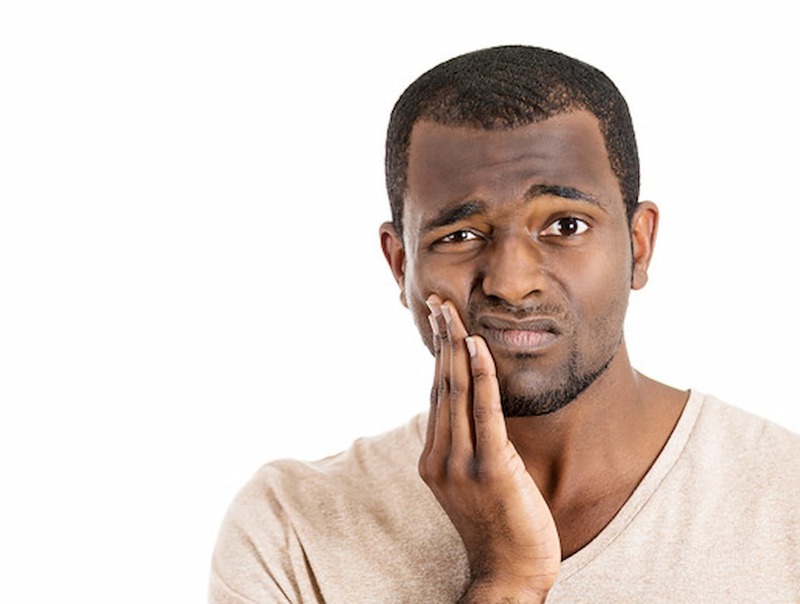 When you bite on something hard like grainy bread it causes the crack in the tooth to open and then close which causes a sharp twinge. 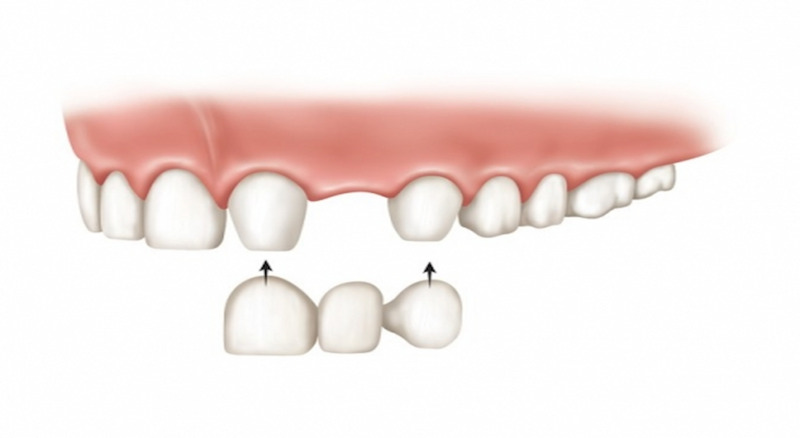 The treatment for a cracked tooth is a crown, which works as an enamel replacement to hold the tooth together to stop the crack getting bigger. Sometimes cracks involve the nerve in the tooth and this then requires the tooth to have root canal treatment before the crown as well. 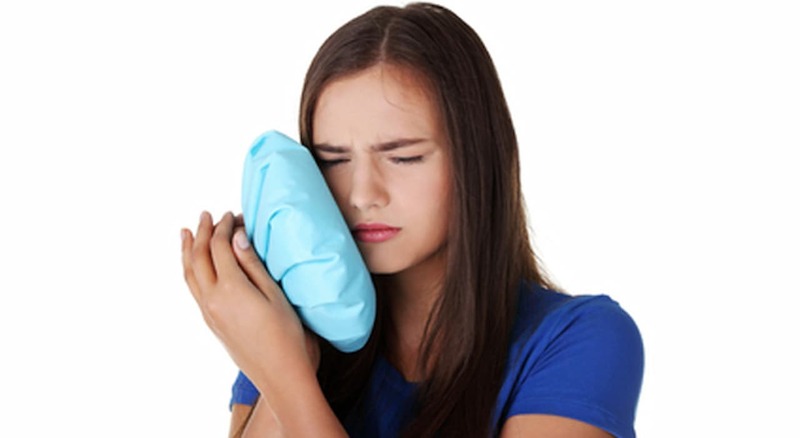 Generally the tooth will be sensitive to hot and cold if this is the case. If you have multiple heavily filled teeth then wearing a mouthguard at night is a good idea as it can help slow down the speed at which your teeth crack. Unfortunately cracked teeth are more likely with teeth that have large amalgam fillings in them for some time.